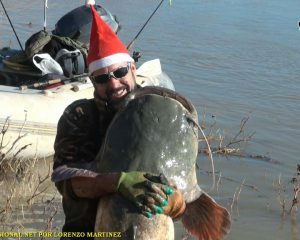 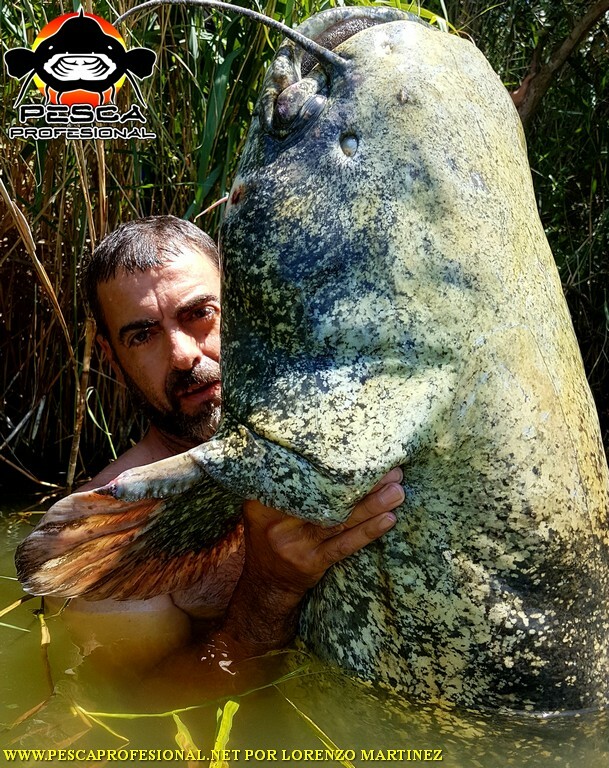 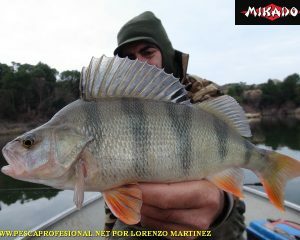 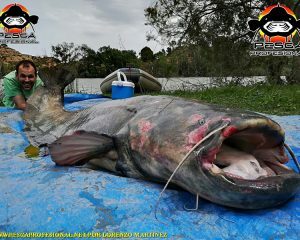 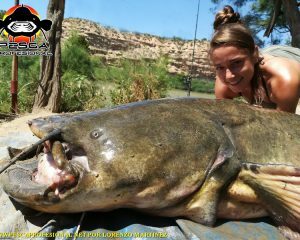 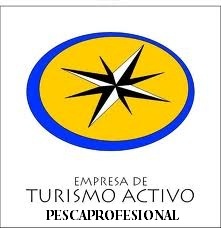 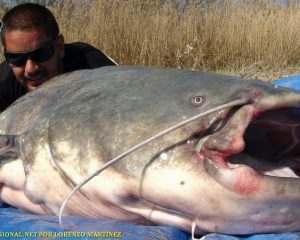 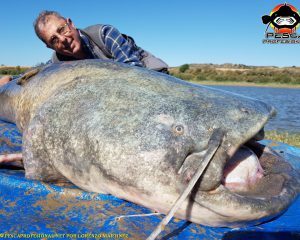 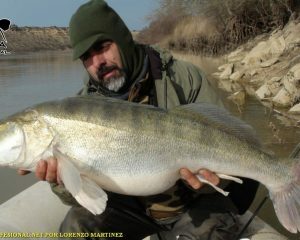 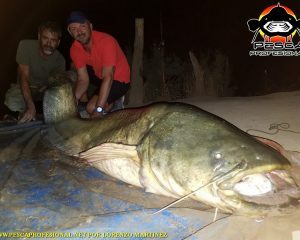 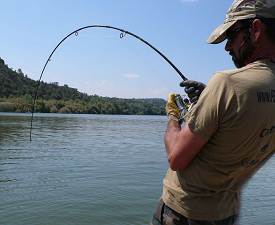 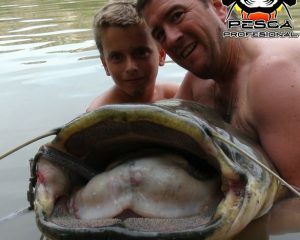 In pescaprofesional offer guided fishing catfish and big carp in September. 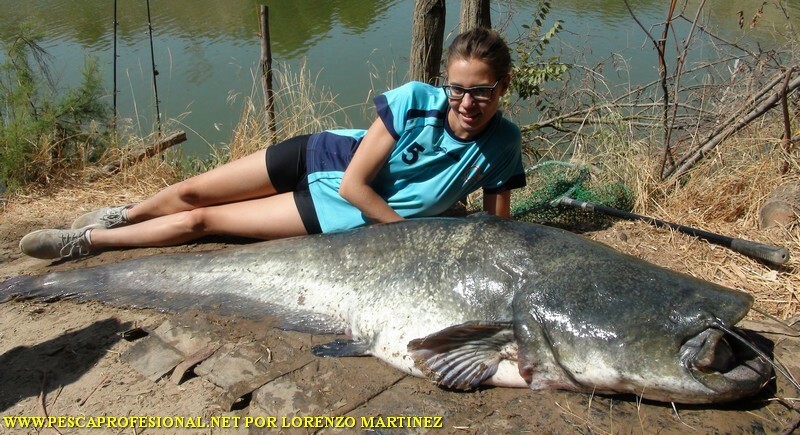 September is one of the best months for the practice of catfish fishing and large tents, at this time the gradual lowering of water temperature, Announces siluros and large tents that winter is approaching, and begin to stockpile food to spend the harsh winter. 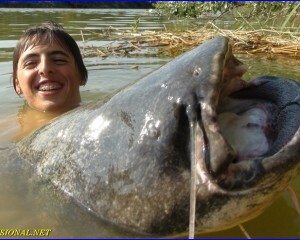 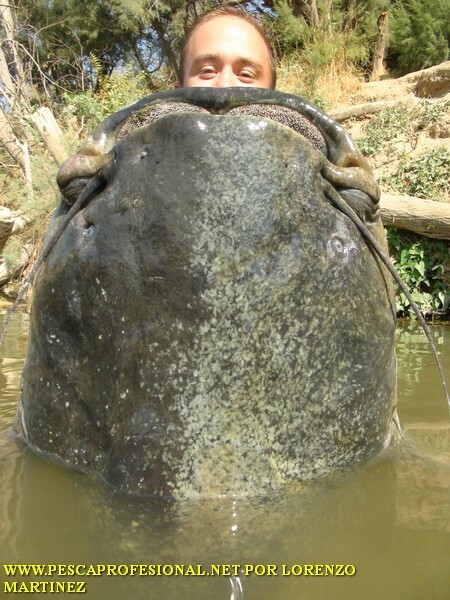 They are good dates for big catfish and carp are those who need to eat to keep your metabolism. 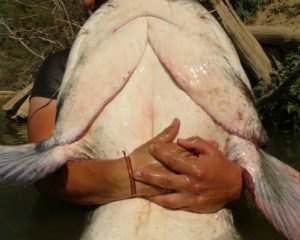 The bullheads can continue to draw on our feedlots with pellets and if river conditions are right can also take the lance. 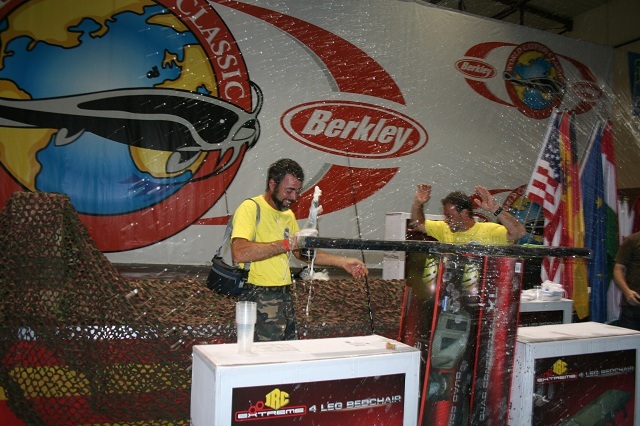 Large tents when they enter the area barley can give us a really fun day. 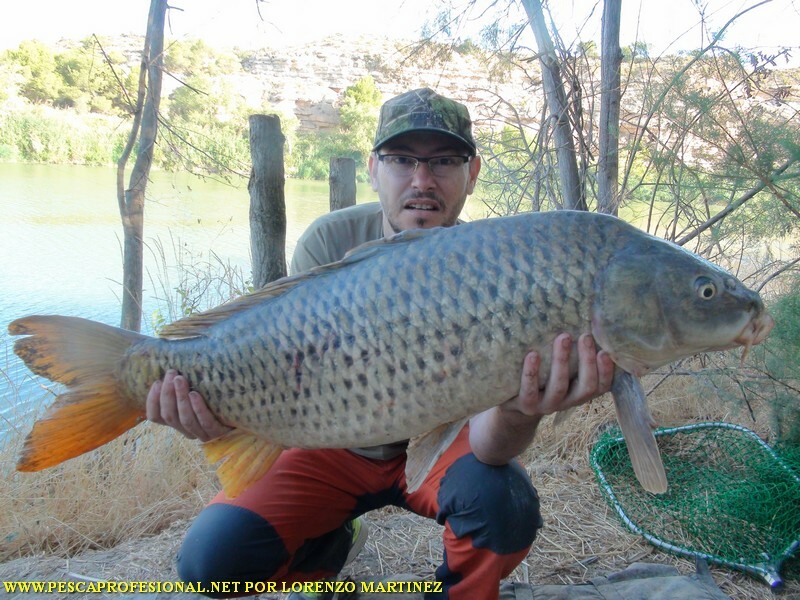 The can tempt you with all kinds of pellets and depend boilis in one area or another, what are more accustomed and depediendo of the day's conditions and water temperature, fear that prefer different flavors. 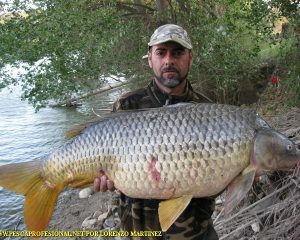 BIG CARP also offer BONITOS BOUT. 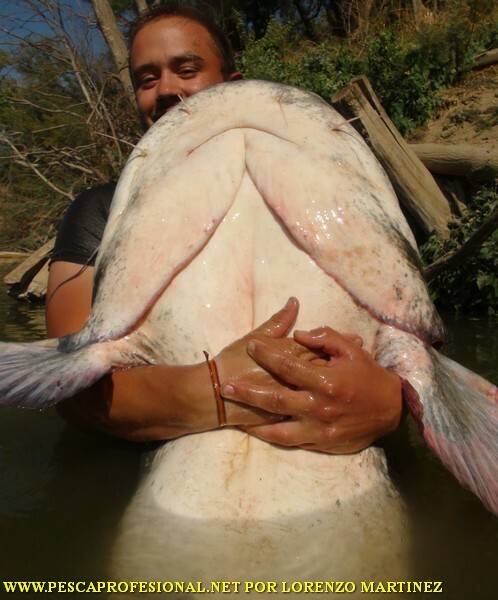 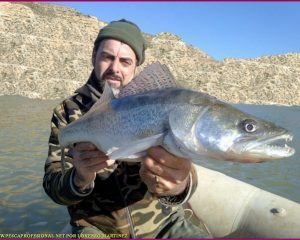 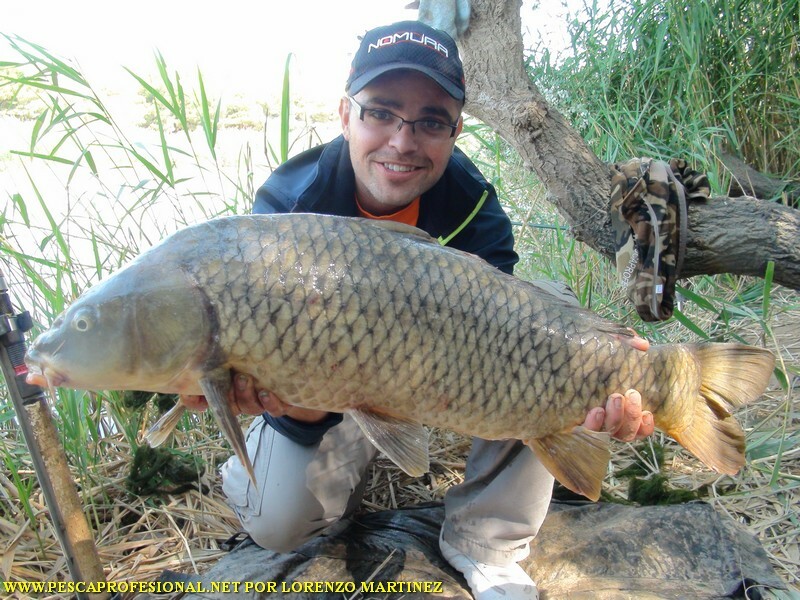 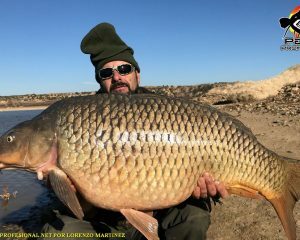 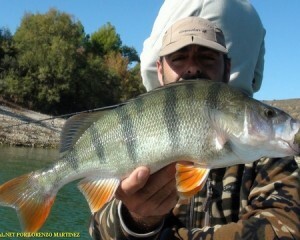 COME WITH ME TO FISH AND LARGE bullheads CARPS EBRO RIVER. 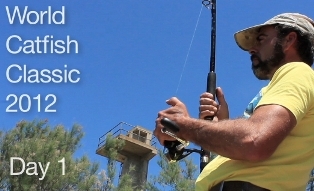 it is best to call me at 693464214 and I mention it all better.